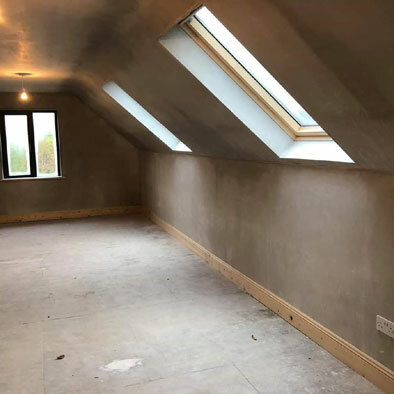 Shane Purcell Electrical LTD, an Electrician from Kilkenny with over 25 years of experience in this field from design, to finished project. 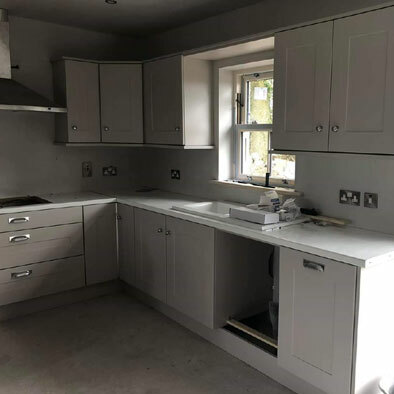 We have developed a very high standard of top quality workmanship, attention to detail, and great customer relationships. 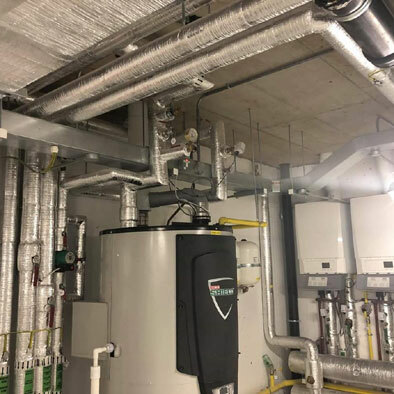 We specialise in electrical projects of all sizes. 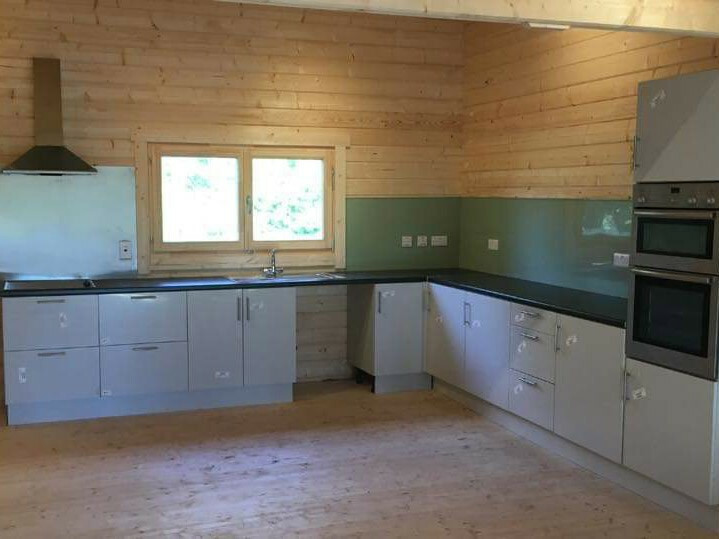 We like to feel that our clients are satisfied with our finished project of work. 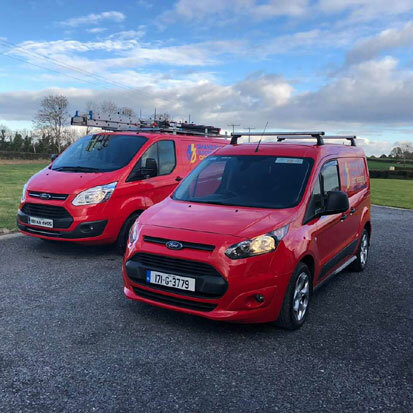 We are based in Callan, Co. Kilkenny and cover parts of Leinster and Munster. 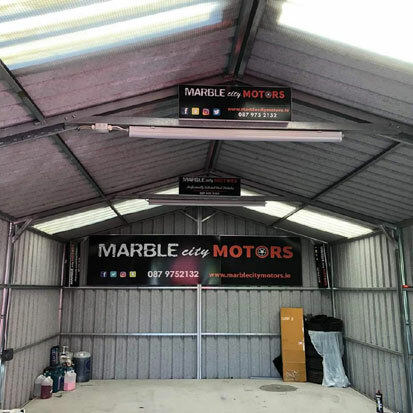 We are a one stop shop for all electrical needs. 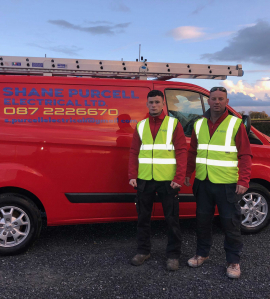 From design and installation, to a simple service, call Shane Purcell Electrical. We have fully qualified, friendly staff and provide excellent service throughout all stages. The main area that we cover is Kilkenny, but we also cover Waterford, Carlow, Laois and Dublin and other parts of Munster and Leinster. 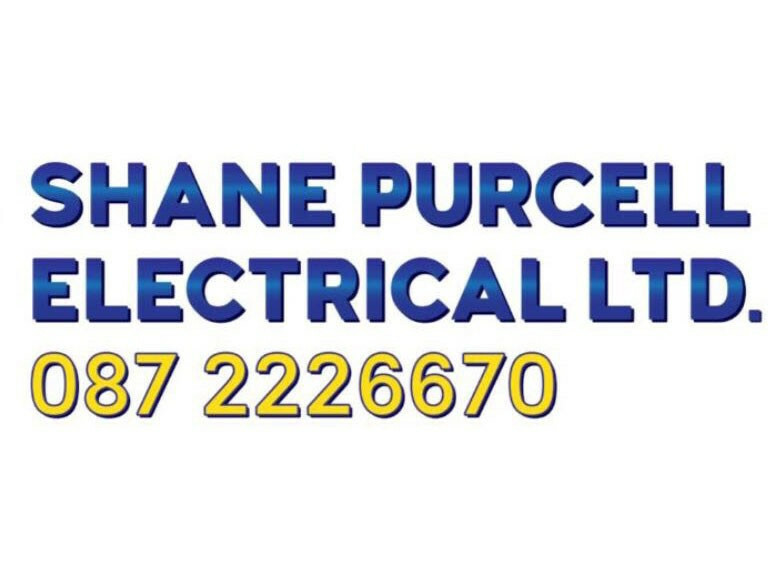 We are a registered electrical contractor with Safe Electric. No job is too big are too small, we do it all. 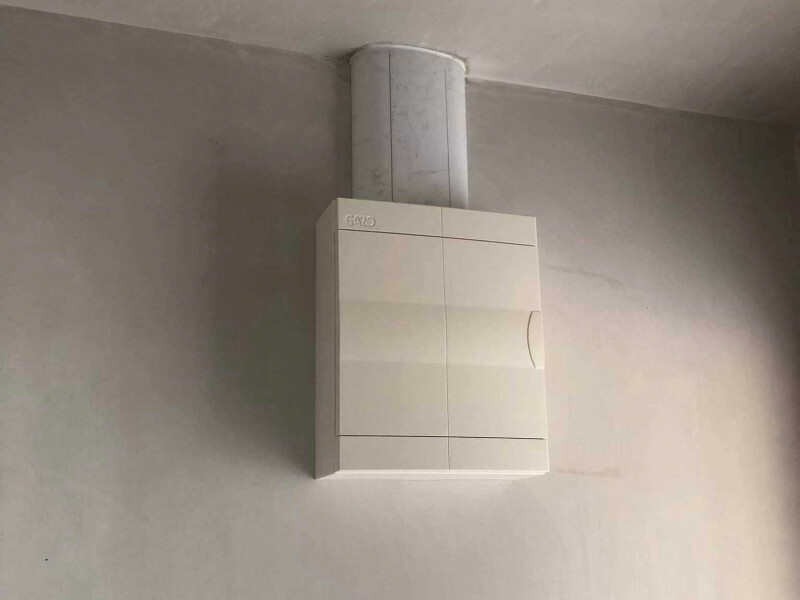 We cover bathroom make overs, new kitchen layouts, extensions, attic conversions, garages, farm buildings, shop and office fittings, industrial buildings, energy saving upgrades, heaters, lighting etc. 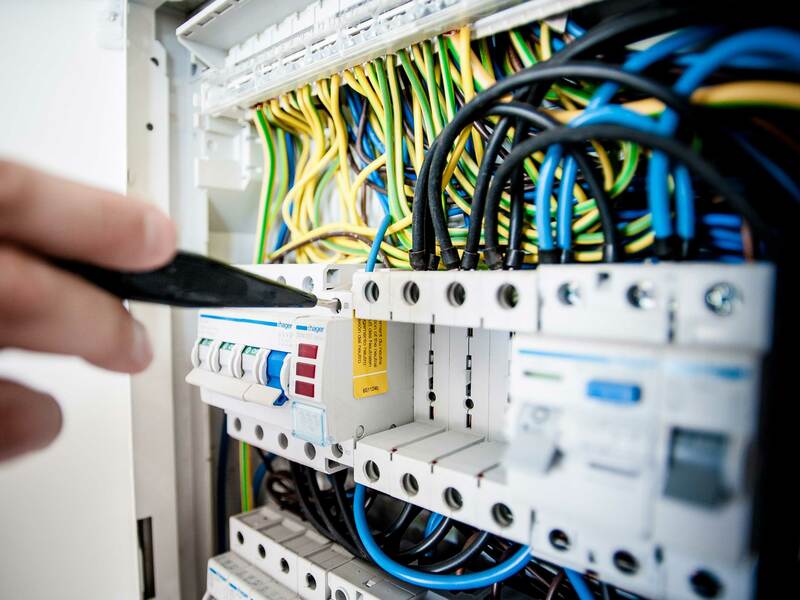 We are a registered electrical contractor with Safe Electric.